British expats with home thoughts from abroad find getting a mortgage is a challenge. Many of the 4 million Brits choosing to live overseas want to keep their options open by owning a home in the UK. But a government-initiated squeeze on mortgage lending has confined expats to seeking loans from a small group of niche lenders. Although lenders say the number of expats wanting to borrow is increasing, government restrictions are keeping a lid on the market. Expats are cash-rich as they often pick up tax-free salaries in locations like the Gulf States. They are likely to be paid in US dollars, which has an attractive exchange rate against the Pound, and probably have the bill for accommodation costs picked up by their employer. This leaves them with money in the bank. British buy to let property is seen as an ideal investment, with good capital growth and often a queue of tenants willing to pay the rent. Many mortgage applications fall at the first hurdle. Only a few lenders want expat customers – top of the list are Kent Reliance, Al Rayan Bank and Market Harborough Building Society. They operate strict underwriting procedures to determine identity and affordability. 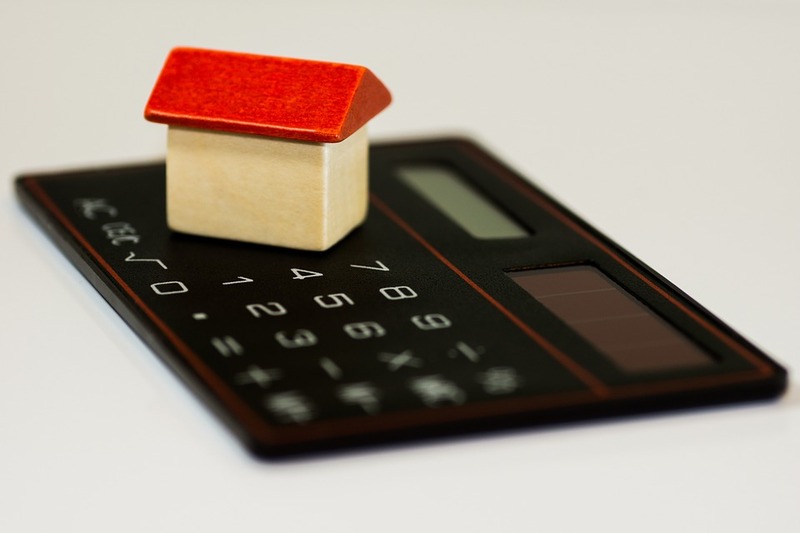 Expats will also find they have to put down a minimum 25% deposit against the property value and will probably pay a higher interest rate than UK borrowers – and higher mortgage arrangement fees as well. But beware. Not all countries are accepted as suitable places for lending to expats. Each lender will have their own list and may exclude many African and Asian countries with a reputation as money-laundering trouble spots. If an expat is not paid in US dollars, this could impact their borrowing as the lender will want to safeguard the loan against exchange rate fluctuations. Another issue to consider is tax. If you buy a property in the UK for your family to live in and stay there when you visit Britain, you could find your non-residence status as an expat at risk with HM Revenue & Customs, so consult a tax adviser before making a mortgage application.